Zoon Enterprise Community unites employees and teams online and in person. 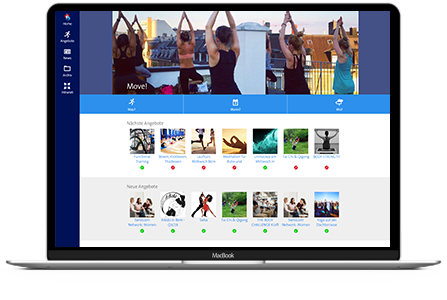 The online event platform allows employees to create their own events or register for upcoming meet-ups, training sessions, lunchtime sports class or large corporate functions. "BKW employees particularly enjoy that they can create their own events in the Community module. This functionality fosters positive collaboration between colleagues."